The Retreat has over 300 acres of natural beauty to enjoy. It is exceptionally diverse with an unusually wide variety of habitats to explore. The trails take you from Ponderosa Pine forest to cattail marsh, from moss-covered forest path through the canyon to lush meadows in the valley. Wildlife abounds in this pristine paradise of nature. We are open by appointment only, please. And we charge a nominal fee to anyone wishing to spend the day walking, hiking, picnicking, or swimming at the retreat. 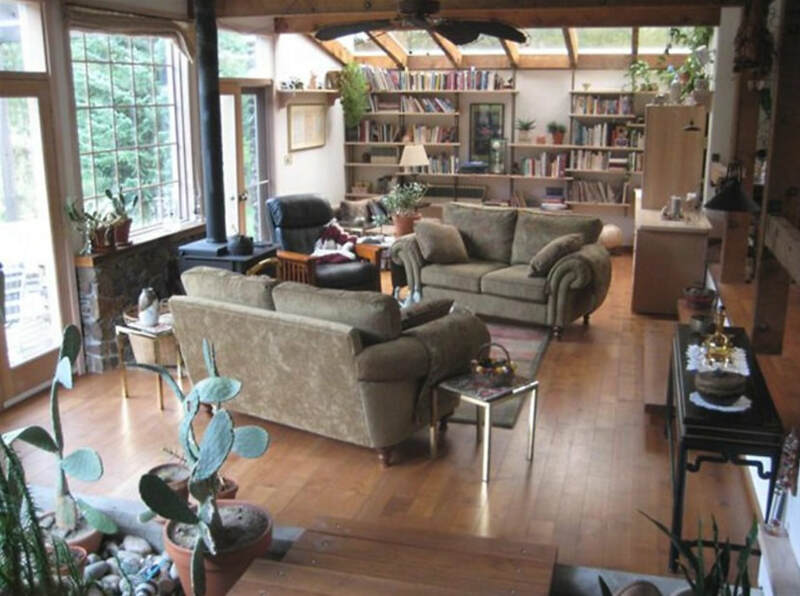 The property is also the perfect place for small gatherings. 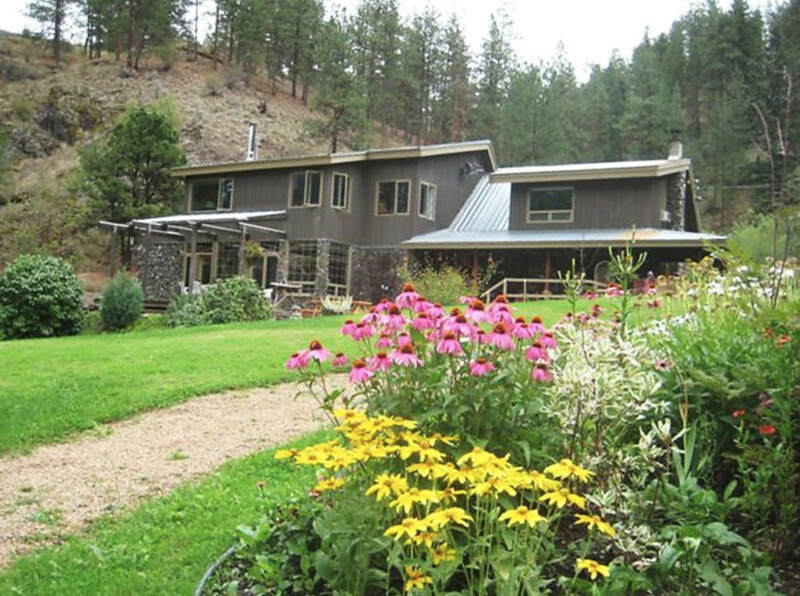 General InformationWe invite you to join us on our 340 acre property nestled between the mountains in beautiful Marron Valley! remove and squish them as required. you may see on your walks. 'at risk' or 'endangered' species. agencies or conservation groups about your sighting. forms you may encounter on the trails and elsewhere. take in the magnificent view of our lake and surroundings! Pricing Per Night is $125 - $175 340 acres offering Marron Lake, a marsh and a waterfall. Walking and hiking trails, ideal for birdwatching and photography. Certified Organic vegetable garden and our own honey. 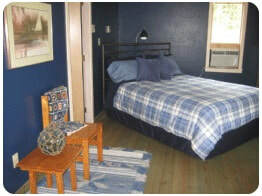 All bedrooms have a beautiful view of the lake. 20 minute drive to Penticton; wineries and golf course in close proximity. 45 minute drive to Apex Mountain Skiing. Check in at 3 pm. / Check out 11 am. Other : Adult Oriented / No pets Number of Rooms : 3 (The Blue Room, The Pink Room, The Green Room). Breakfast Service : Continental, Organic Food avail. Even More Details They say pictures are worth a thousand words, so we have provided pictures of our guest rooms to help you get an idea of where you will be staying.